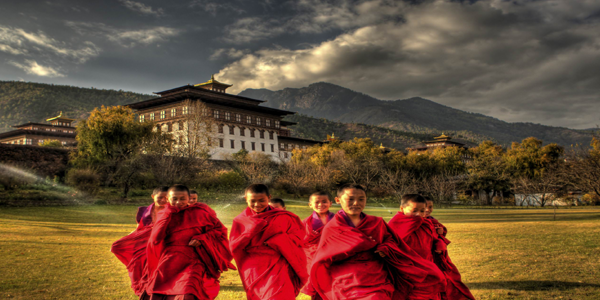 Bhutan is the last Himalayan Buddhist culture to have survived globalization. The culture remains vibrant and the environment pristine as Bhutan continues to thrive in the 21st-century. Apart from the majesty and grandeur of the natural surroundings, the environment allows communion with the divine through meditation and contemplation.